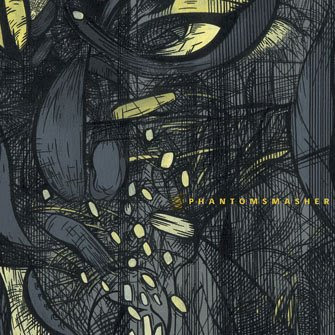 Phantomsmasher (formerly Atomsmasher) is primarily the mind-child of James Plotkin, with the assistance of human drum-machine Dave Witte and voice-ripping from DJ SPEEDRANCH. While Witte's impressive drumming can lull in spots (little bit of double-bass overkill), on the whole he's a force of precision and speed, filling the gaps between distorted voice-samples that linger about insanity. One of the more interesting albums I've heard lately -- sometimes reminds me of Lightning Bolt with the tones they capture. Some tracks stand-out more than others -- but overall just a solid album with some fresh ideas. 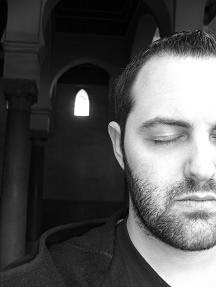 A follow-up album is (and has been) in the works.